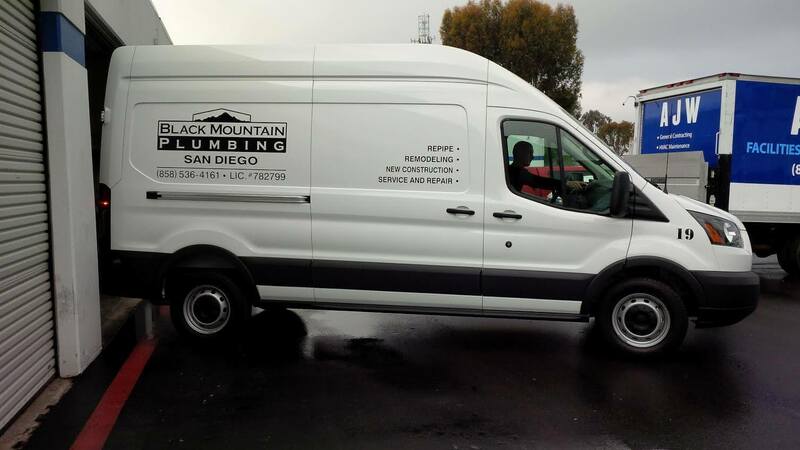 For the best in plumbing and plumbing services Ramona, you can always count on Black Mountain Plumbing. 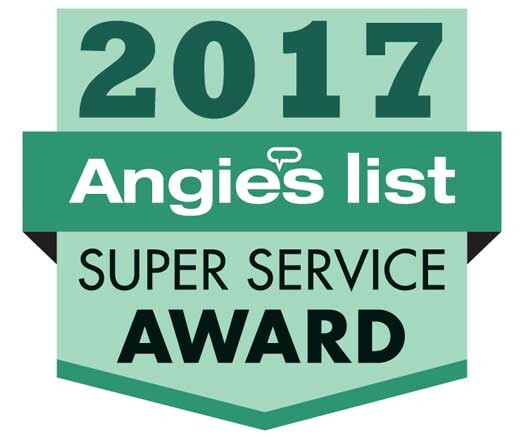 All of our services come with the satisfaction of knowing that your plumbing will always work just like you expect it to. If you have a broken pipe, water leak or any kind of plumbing emergency in Ramona, shut off your water and call us now at 858-536-4161. Water damage is very serious business and the faster the response the less damage you are likely to have. Black Mountain Plumbing is available every day of the year at night and on weekends and holidays. Day or night, you can ensure that we will repair your problems and leave you with a restful night.. We are professional and licensed plumbing contractors who know all aspects of plumbing. 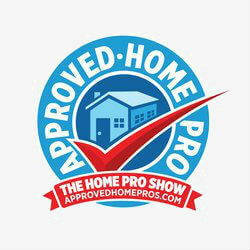 We are focused on providing premium customer care and high quality plumbing services. Our objective is 100 % client satisfaction which all of our customers receive. Our plumbing services Ramona include working on the following types of drains. We provide many plumbing services Ramona CA that require plumbing repairs.